We’re huge fans of live chat – at Zingtree, it has been a terrific way for us to get to know our customers and their needs. Not only is live chat proven to be the most sought-after way to contact a company, it also is a sound way to respond to site visitors and potential customers in a quicker and more personalized way. With many viable solutions out on the market, it can be difficult to narrow down your options to find the best possible one for your use case. For Zingtree, Intercom chat has been a gamechanger (you can read all about how we use Intercom and what it’s best features are here). Phone, email, and web support still rank as important when it comes to instilling trust. 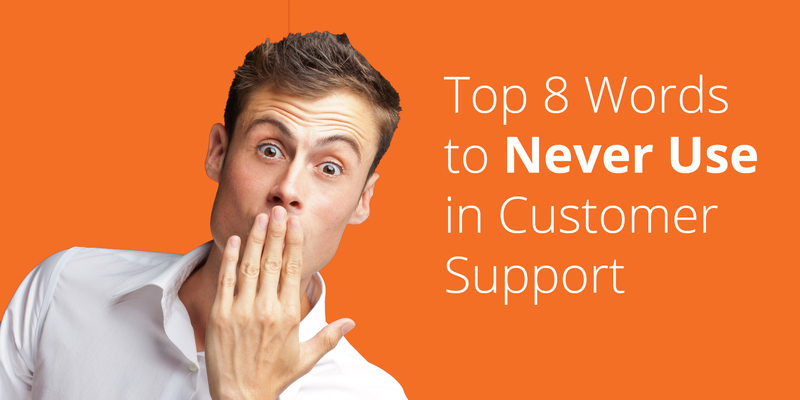 But the presence of live chat exceeds them all — even if shoppers don’t use it. Compared to other methods of communication, 92 percent of consumers prefer communicating via live chat. Roughly 80 percent prefer communicating via social networks. Here’s why live chat appeals to shoppers. Quicker than any other method. Helps reduce the language barrier. Self-service support is hugely popular among the majority of consumers – the ability to integrate with knowledge base customer support tools, like interactive decision trees, tutorials, and FAQs, is the perfect way to streamline support efforts and link online support systems together better. We use it ourselves to make sure that our support presence is simple, straightforward, and always helpful. 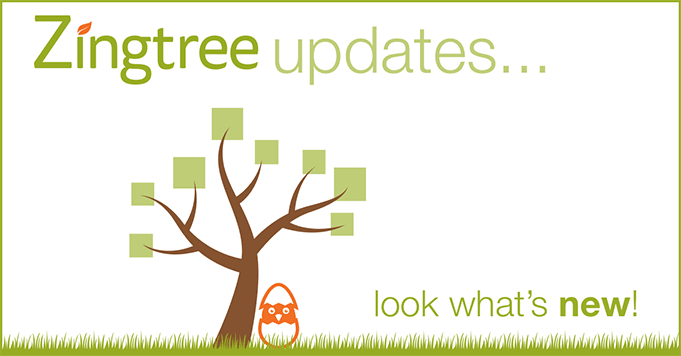 Whenever customer data is collected through a decision tree form, this information can be stored and sent directly to the live chat window in order to fill in information gaps, as well as give you a better understanding of who you are talking to and what issues they are dealing with. Keep reading on the Practical eCommerce blog for the rest of their recommended live chat implementation features, and get in touch with us to talk about how to get the most from your live chat and knowledge base integration.